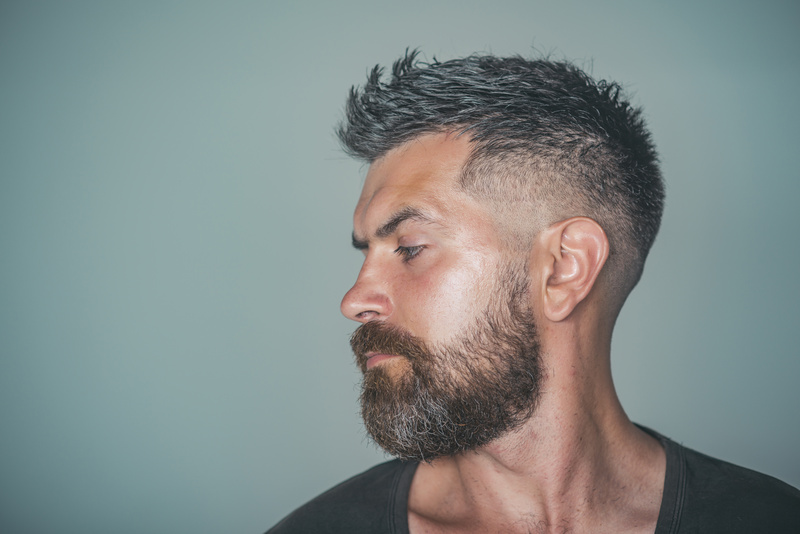 Beard Myth: Does Shaving Make Your Beard Grow Faster? Does Shaving Make Your Facial Hair Grow Faster? 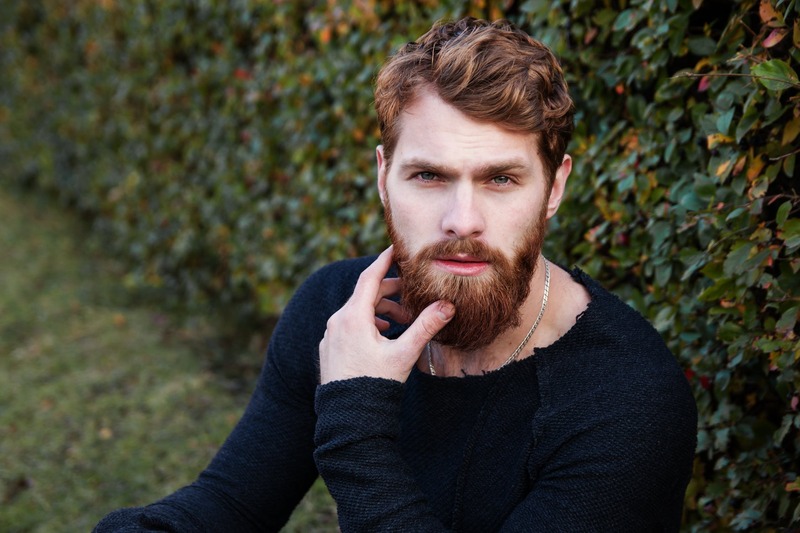 There are lots of beard myths circulating out there. Some guys expect to sprout a full Gandalf in 3 weeks while others think they’ll never have a beard if they haven’t grown one by the age of 20. There’s evidence to contradict both beliefs. But there’s one myth that seems to live on despite evidence of the contrary—shaving makes your beard grow faster. Like an urban legend, this belief has been passed from man to man, generation to generation. And it’s not true. It makes sense that most guys believe this. You probably started shaving during puberty. During this time, with all the hormones shooting through your body, your hair was growing at unprecedented rates. This was the Anagen or growing, phase. Every time you shaved, you felt like it was coming back tenfold. But shaving didn’t make your beard grow faster. Your hair was just growing fast in general, and it would’ve continued that way whether you shaved or not. Additionally, when your hair first grows back, it’s thicker and darker than the hair that was there before it. Thus, it gives the illusion that there’s more of it. But over time, you’ll shed hair, the Exogen phase, and it’ll lose some of its strength. Soon, it’ll look like the beard hair you had before, and you’ll barely notice a difference. It’s not growing back faster; it’s just fresher. Furthermore, the hair also goes through a Catagen, or regression, phase, and a Telogen, or resting, phase. Your hair can only go through one of these phases at a time. The Anagen and Exogen phases don’t happen simultaneously, which is why your growth appears more intense initially but evens out later on. Unfortunately, shaving every day won’t make your beard grow faster. But there are some proven beard grooming tips that will. A consistent diet and exercise routine offer the most natural way to spur new growth. The protein keratin is a necessary building block in the strengthening and restoration of your facial hair. So, if you eat more foods that contain keratin, you’ll notice stronger, fuller growth. These foods include fish, nuts, eggs, and meats. Working out will improve blood flow to your hair follicle sites, encouraging faster growth as well. If you want to do something safe but a little less natural, invest in Biotin pills. Biotin is a B-complex vitamin that significantly improves hair growth, and you can easily find supplements at a drugstore near you. 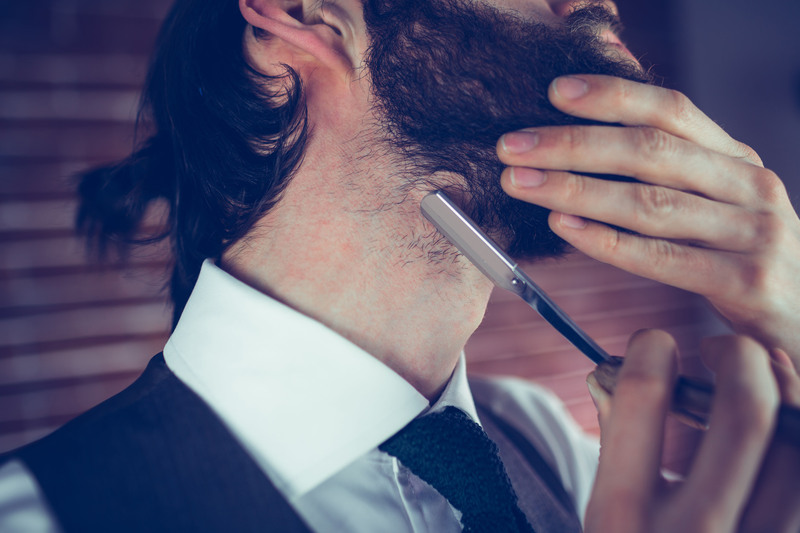 Some shaving tips for men can also impact your beard growth. Barbers and shaving aficionados know that cartridge razors aren’t made well. They’re somewhat dull and force you to make several passes to get a clean shave. And even then, your shave may not be as even all around, meaning the hair won’t grow back as nicely or fully as before. For the best shaves, use a double edge safety razor, and try to avoid making several passes. The lower you cut your hair, the longer it takes to grow back. Lastly, consistent beard maintenance is key to promoting beard growth. 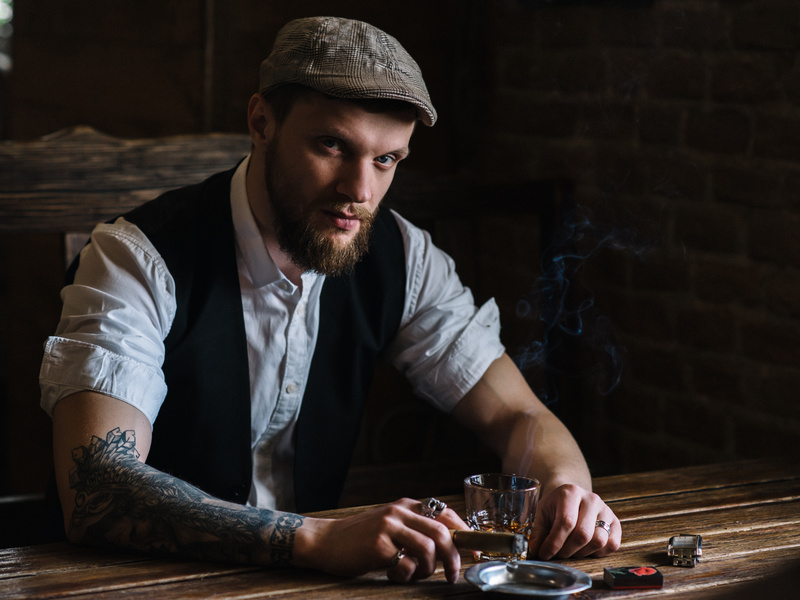 Daily application of beard oil products keeps your facial hair nourished, moisturized, and hydrated. Healthy beard hair grows faster. Beard shampoo, crafted from a mix of natural ingredients, helps deep clean your beard without stripping it of its natural moisture. This, too, encourages healthy growth. Once and for all, one of the most notorious beard myths has been settled. Shaving does not make your beard grow faster. But exercise, a better diet, and a solid care routine will. Previous PostHow Do I Get Rid of Crow’s Feet? Next PostStatement on Hurricane Irma by Gentleman’s Foundry – Miami Beard Oil & Skin Care Co.